We awoke this morning in Portland to a snow folks looked forward to like opening day. Alas, Portland will have no opening day this year, for Portland baseball was at the end of last season kicked out by soccer. This got me thinking of a Spring Training reading list, pastime reading while the players are warming up in spring training and we await opening day. The whiffle ball bats and balls are still in the bucket in the back yard. Never did bring them in for the season. The cold tempers the bats. 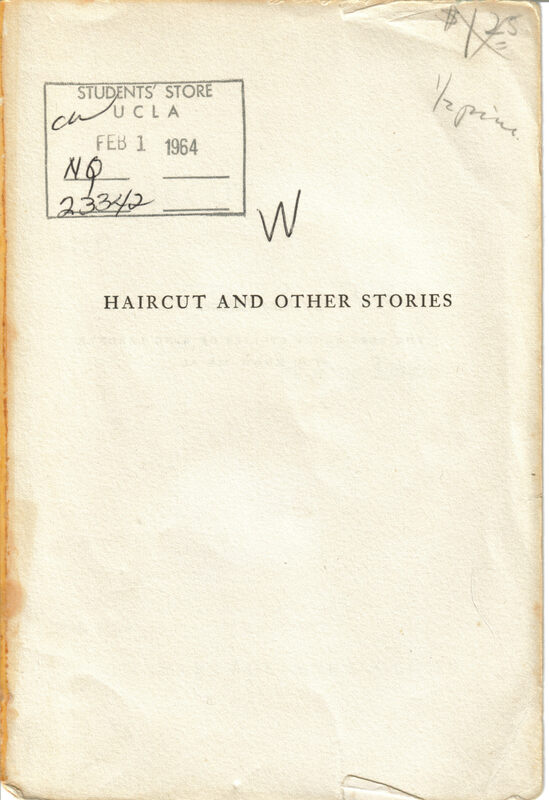 At second, Ring Lardner: Haircut and Other Stories. My Scribner paperback copy shows a UCLA Student Store date of Feb 1, 1964, ½ price off $1.25. It’s falling apart. I hadn’t opened it in awhile, and this morning found a Mariners ticket stub at page 141: Seattle Mariners vs Cleveland Indians, Thursday, August 1, 2002, 7:05 PM. Aisle 132, Row 26, Seat 10. “If all the baseball writers was where they belonged they’d have to build an annex to Matteawan” (“Horseshoes”). At shortstop, Bernard Malumud’s The Natural (1952), mainly because of the error of Hollywood’s ending, and we want to get the story right. We’ll put the poets in the outfield: in center, The Complete Poems of Marianne Moore (1967), “Writing is exciting and baseball is like writing”; in left, 100 selected poems by e. e. cummings (1926), “in Just- / spring / when the world is mud- / luscious…”; and in right, The Happy Birthday of Death (1960), by Gregory Corso: “Herald the crack of bats! Hooray the sharp liner to left! Yea the double, the triple! Hosannah the home run!” (“Dream of a Baseball Star”). Behind the plate, Glory Days with the Dodgers, and Other Days with Others by Johnny Roseboro, with Bill Libby, (1978). Out of print and rare – I read a library copy. 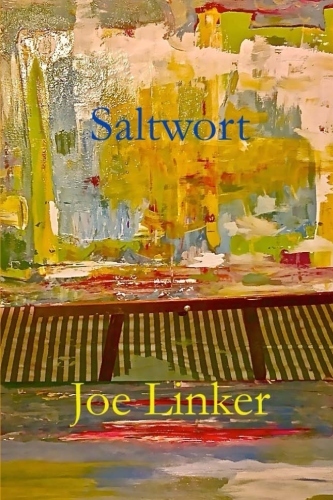 This book is a good story of what can happen and often does when winter follows the glory days of summer. And on the mound, Ball Four: My Life and Hard Times Throwing the Knuckleball in the Big Leagues (1970), by Jim Bouton. “To a pitcher a base hit is the perfect example of negative feedback” (Steve ‘Orbit’ Hovley to Bouton). I really like this one! You have a way of making us want to go out find that ball game we have been waiting for, grab a beer and dog, and crack open a good book.